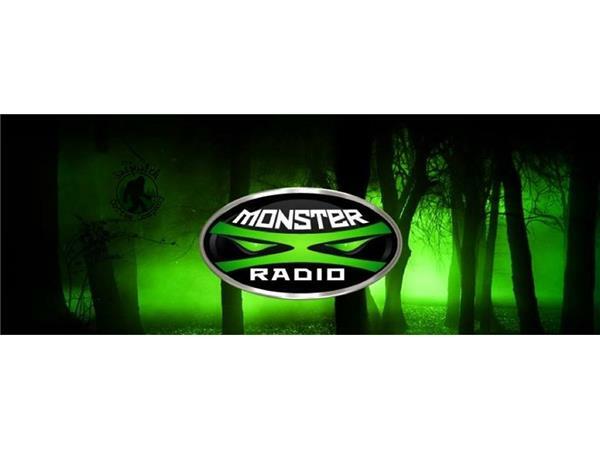 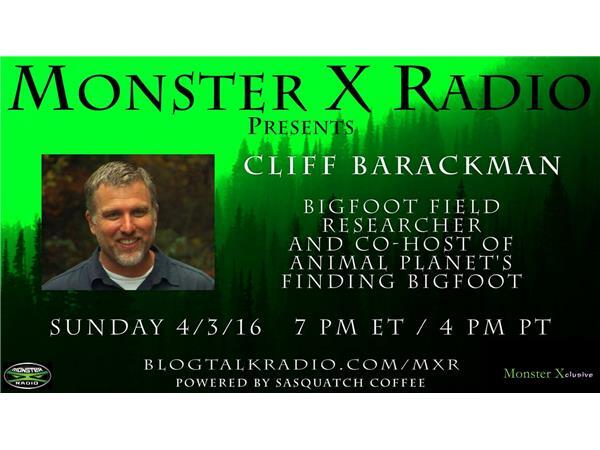 Join Monster X Radio hosts Gunnar Monson and Shane Corson as they sit down with Cliff Barackman. 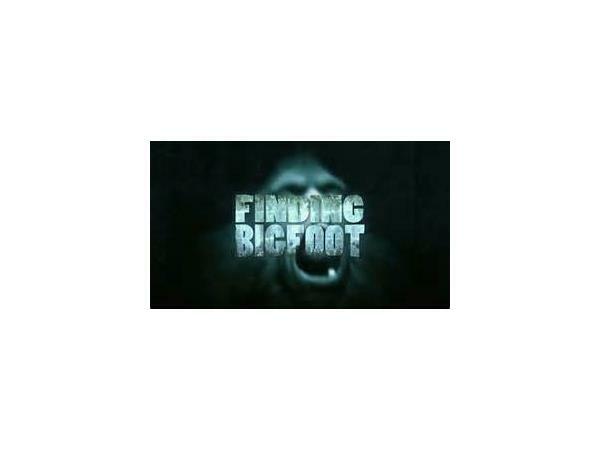 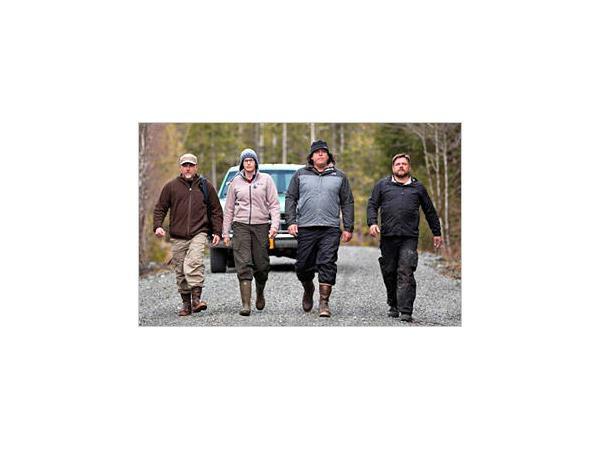 Cliff is a Bigfoot Field Researcher and Co-Host of Animal Planet's Finding Bigfoot. 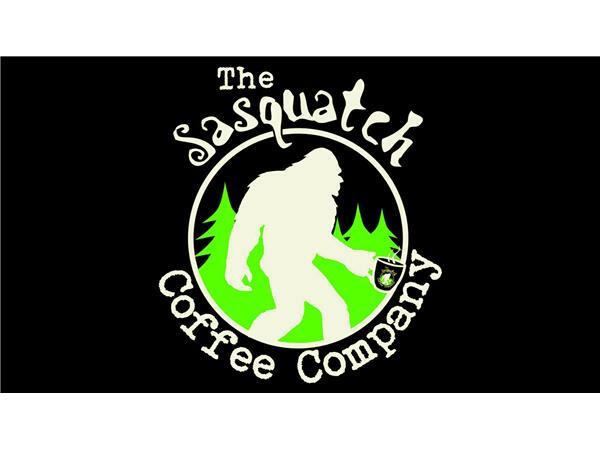 We'll be catching up with Cliff regarding the latest with Finding Bigfoot as well as an update on the Orang Pendak Project.